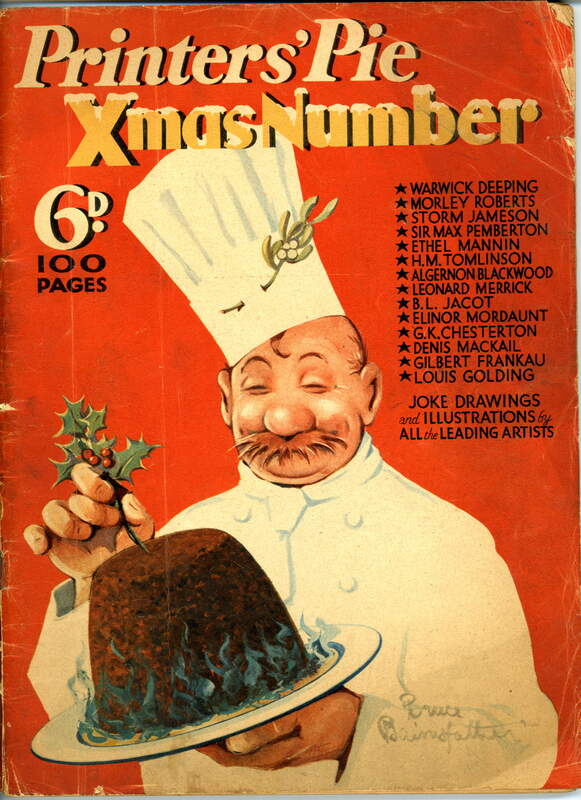 In 1934 Bruce Bairnsfather began an association with the bumper 'annuals' published by Odhams Press, in aid of charitable causes. 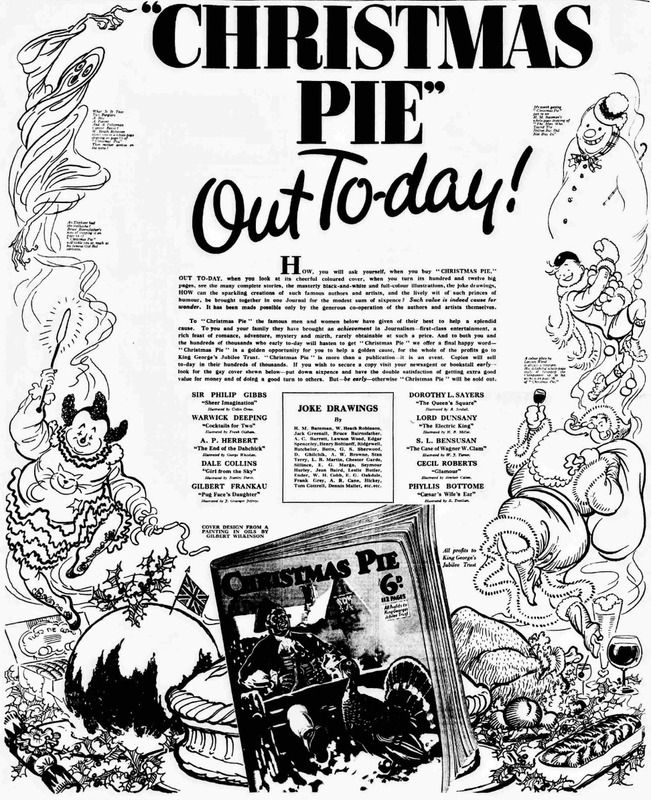 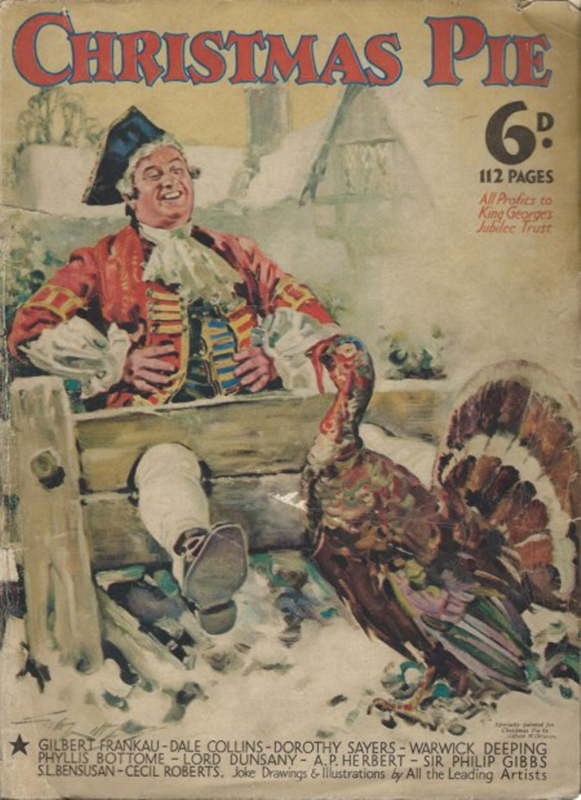 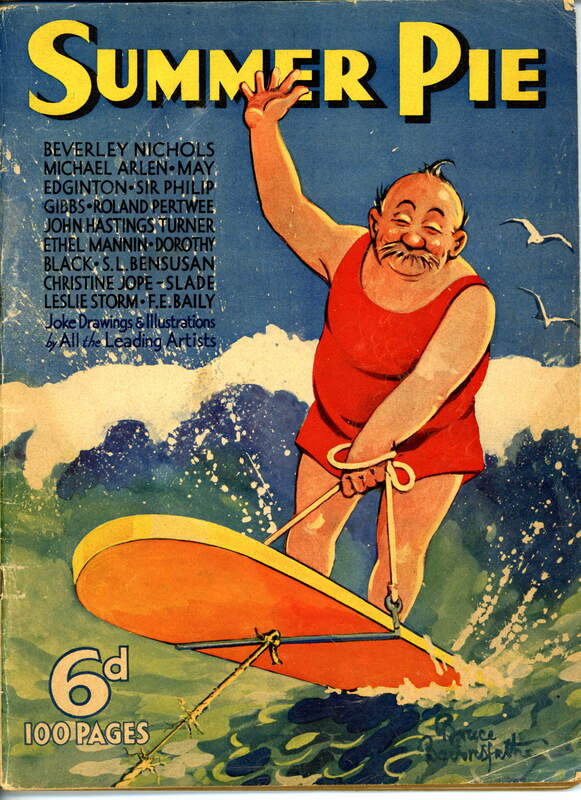 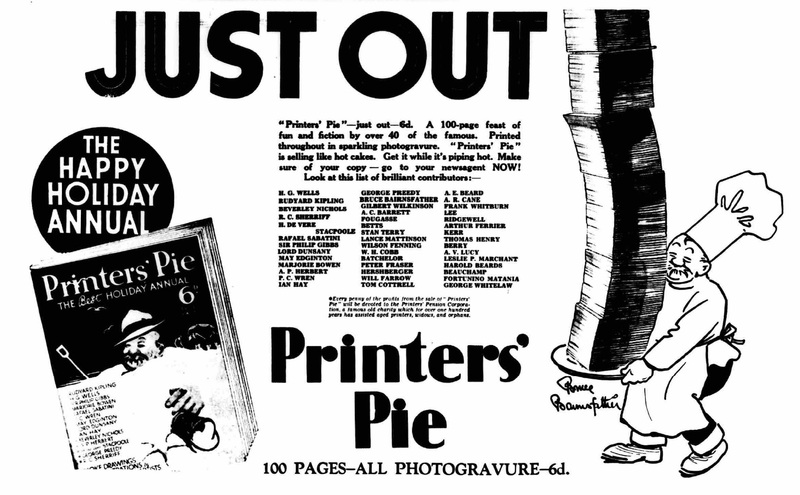 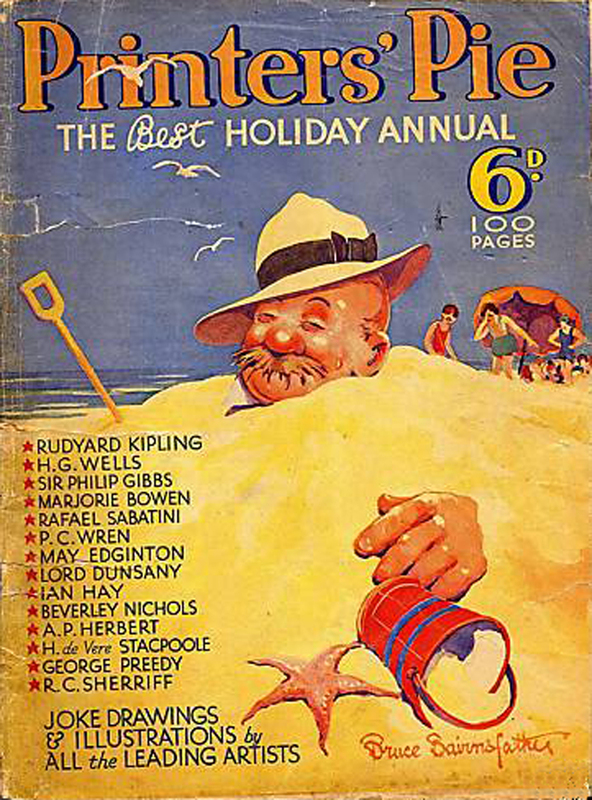 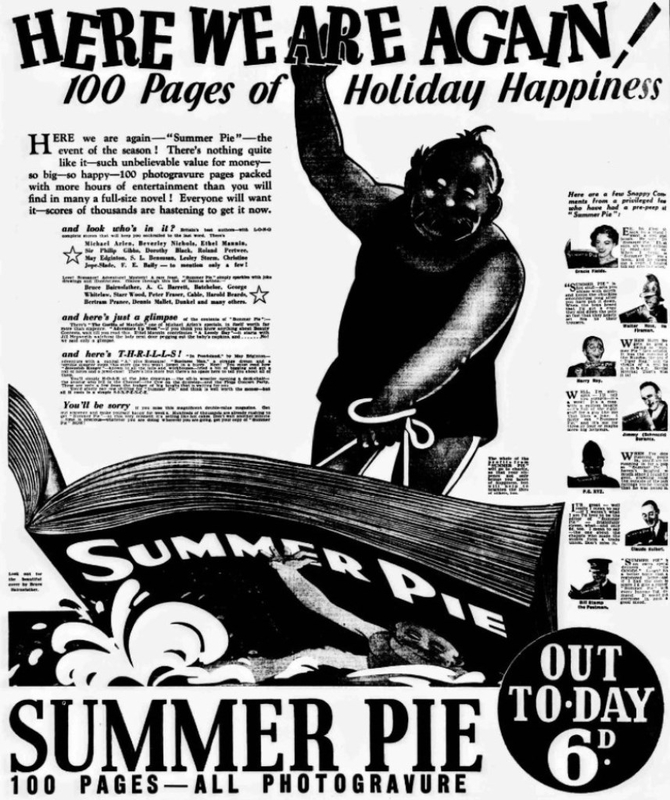 Over the next three years he contributed cover illustrations for four of the Printers Pie/Summer Pie/Christmas Pie annuals, as well as on-off cartoons for these. 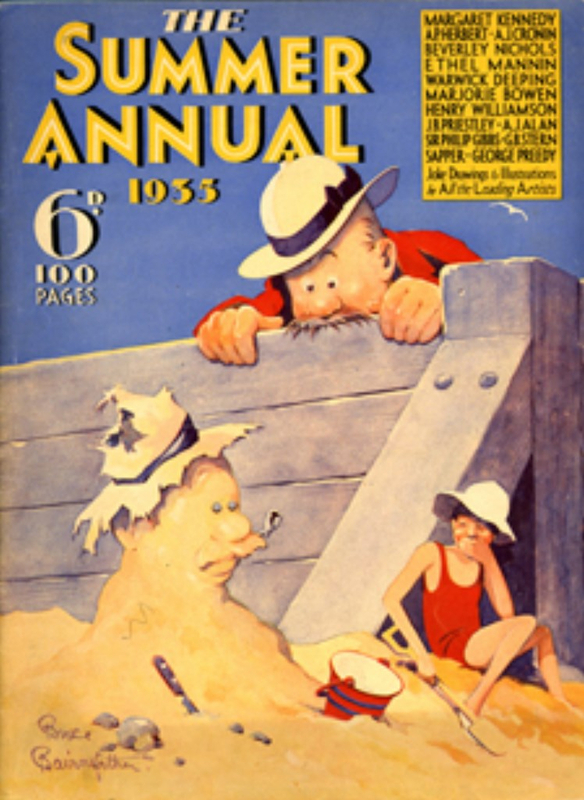 On this page you can see some of his work for these magazines.